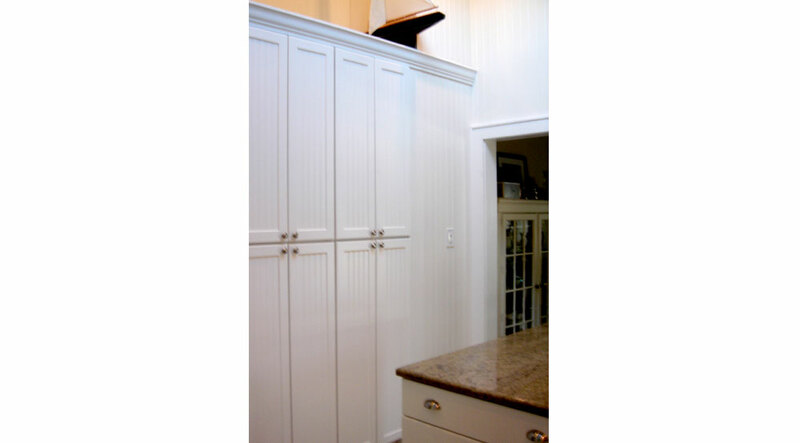 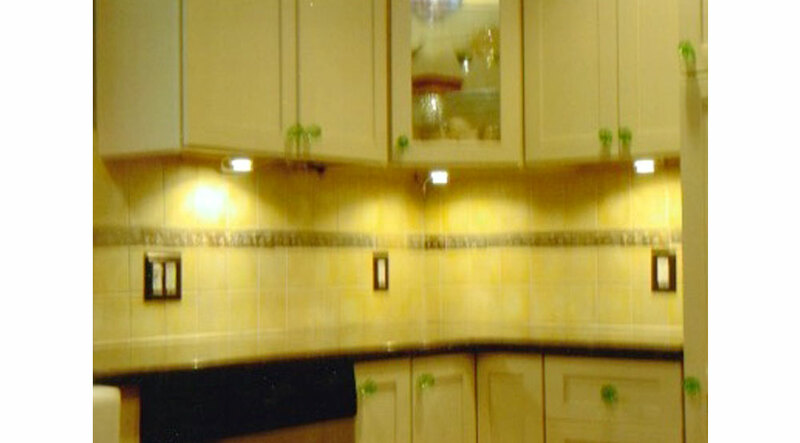 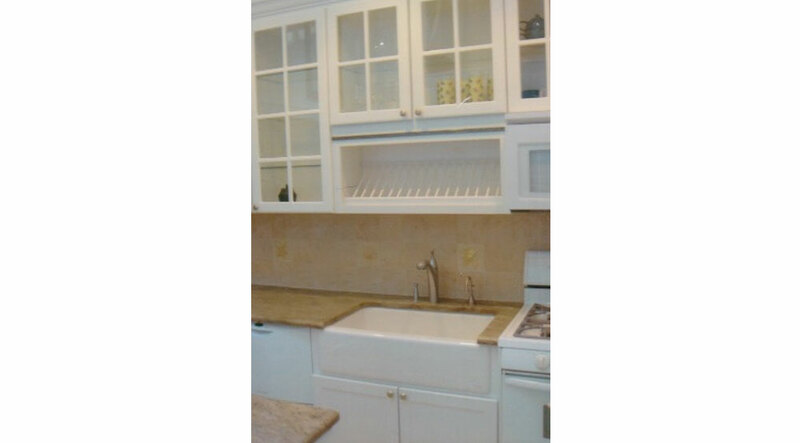 Expert Delivery and Assembly installs Kitchens and Bathrooms for start to finish. 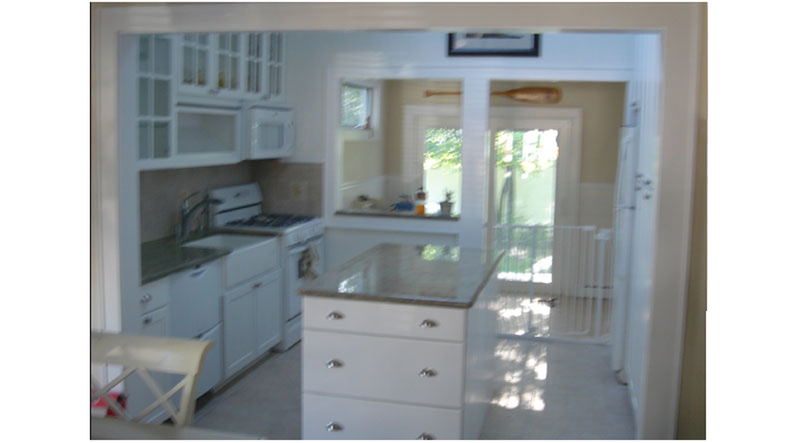 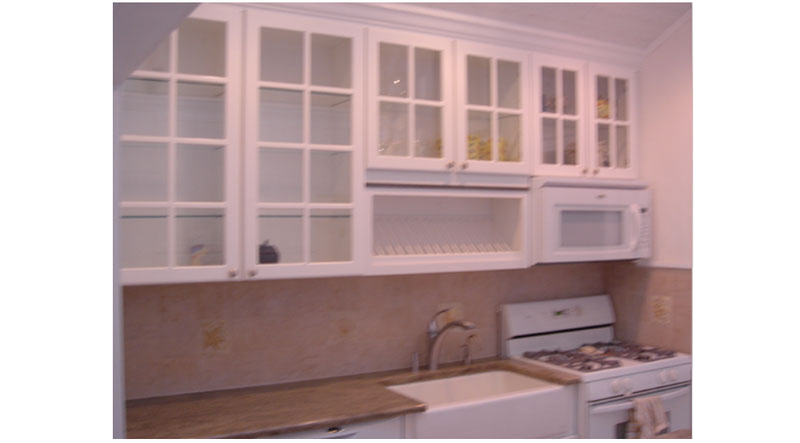 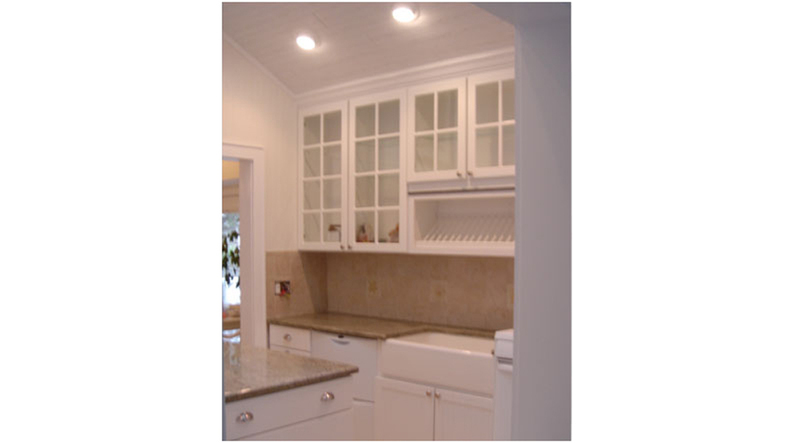 Expert Delivery and Assembly installs kitchen cabinets, kitchen backsplashes, kitchen cabinet hardware, and kitchen wood or tile flooring. 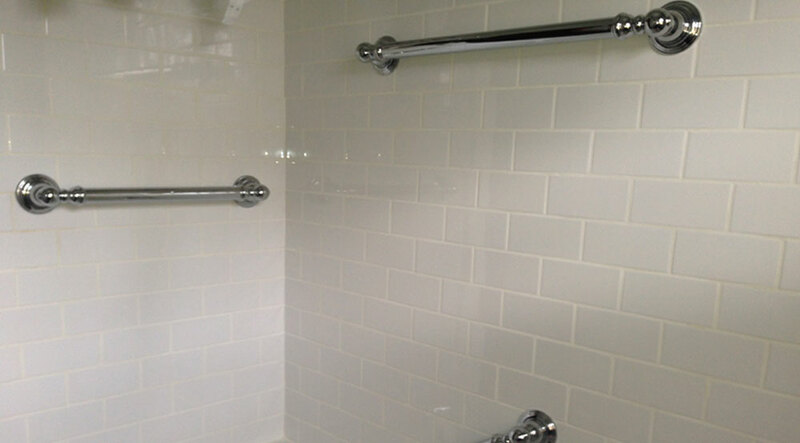 Expert Delivery and Assembly installs new bathroom tubs and stand up showers. 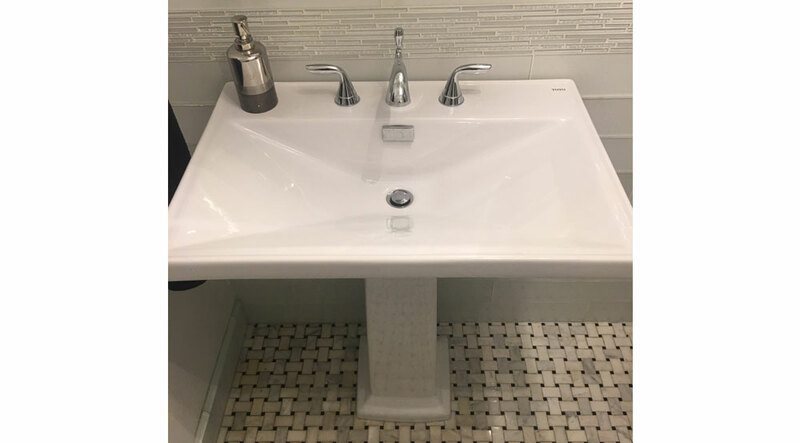 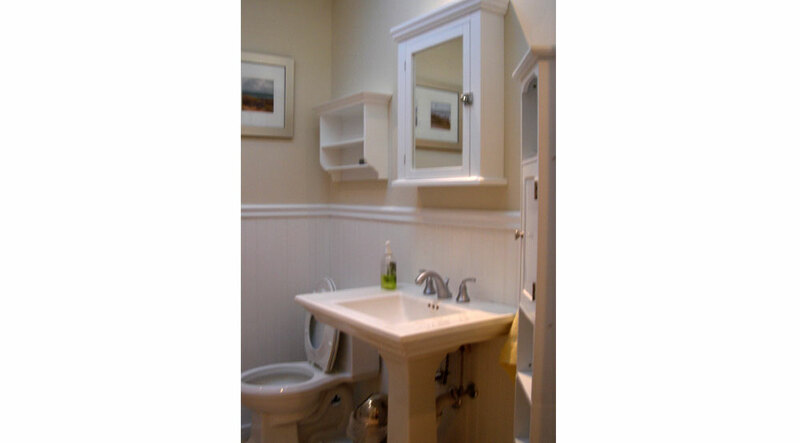 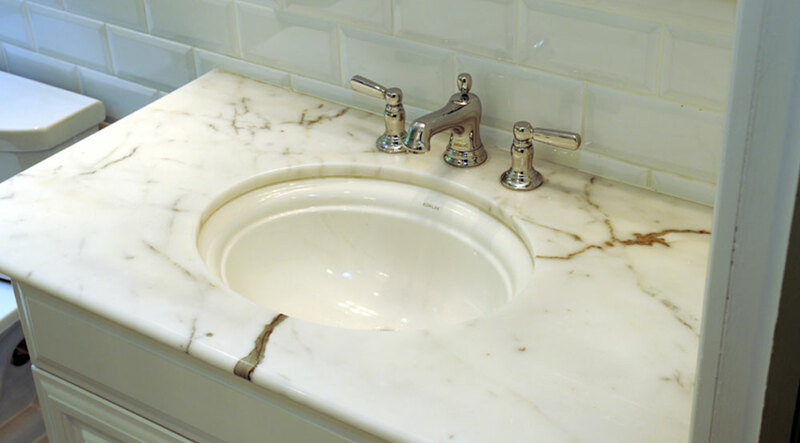 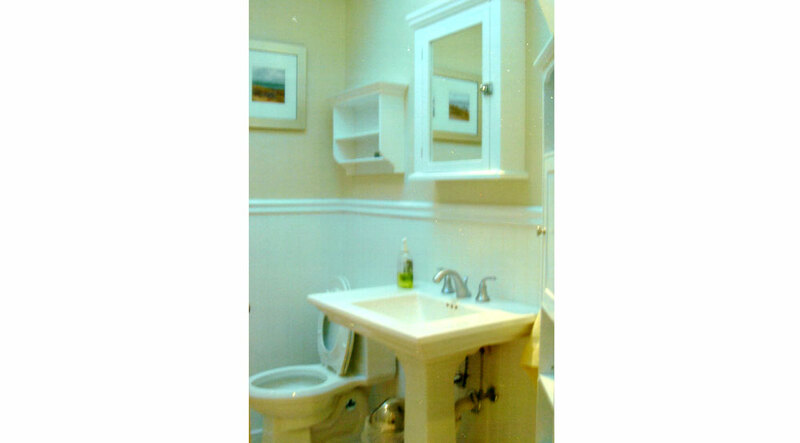 Expert Delivery and Assembly installs bathroom toilets, fiberglass and acrylic bathroom shower pans, and all bathroom vanities. 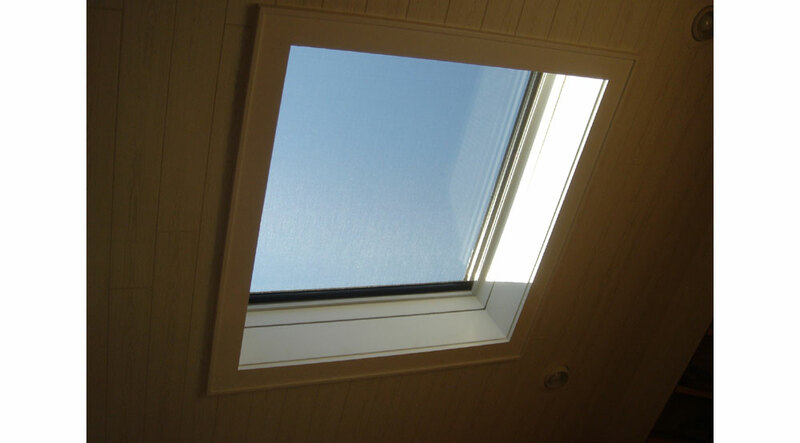 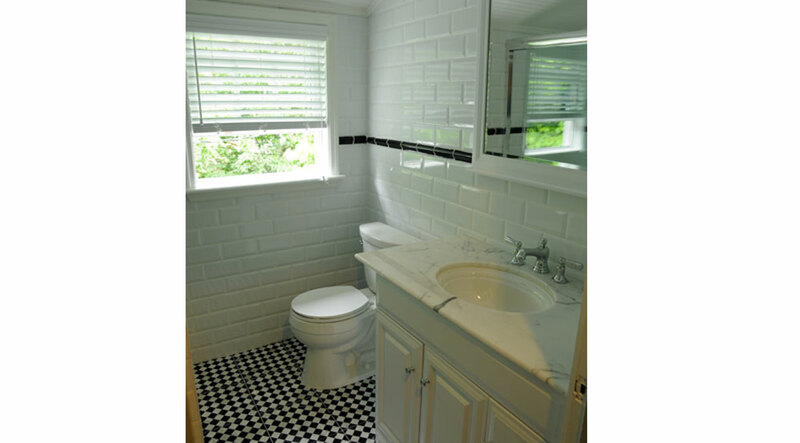 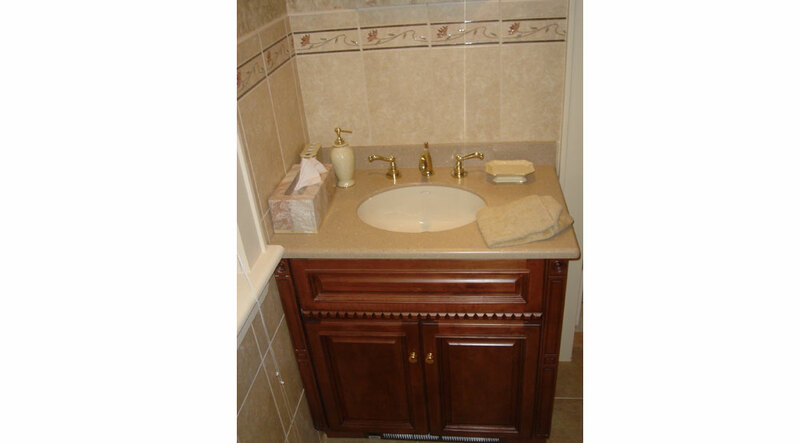 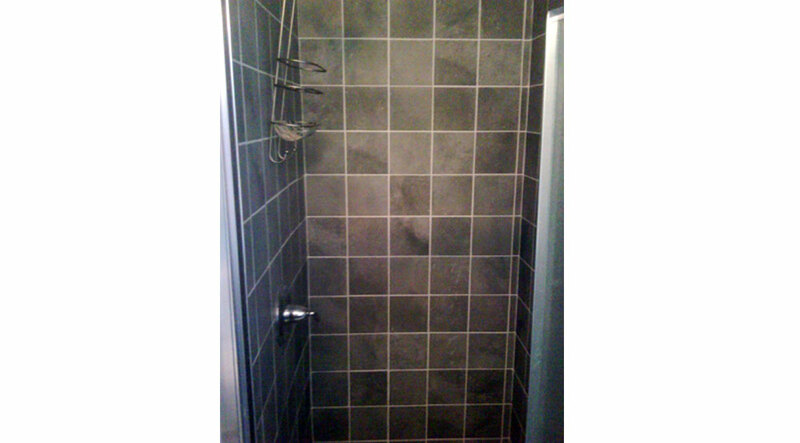 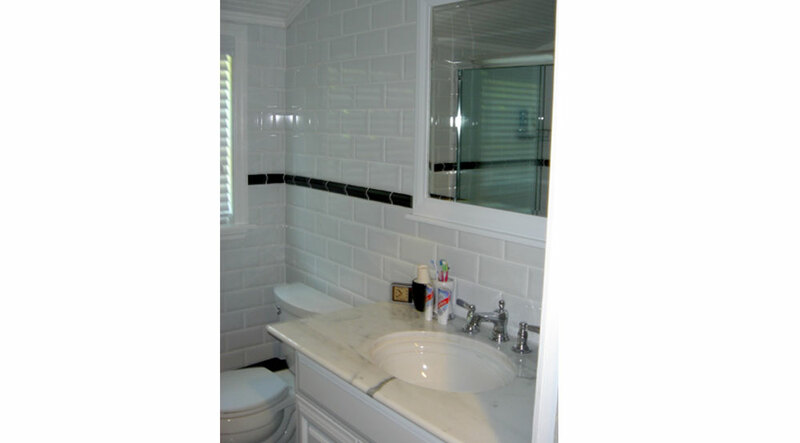 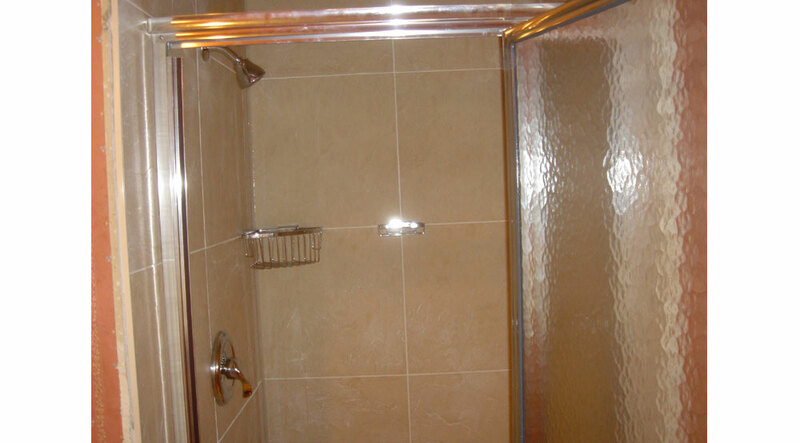 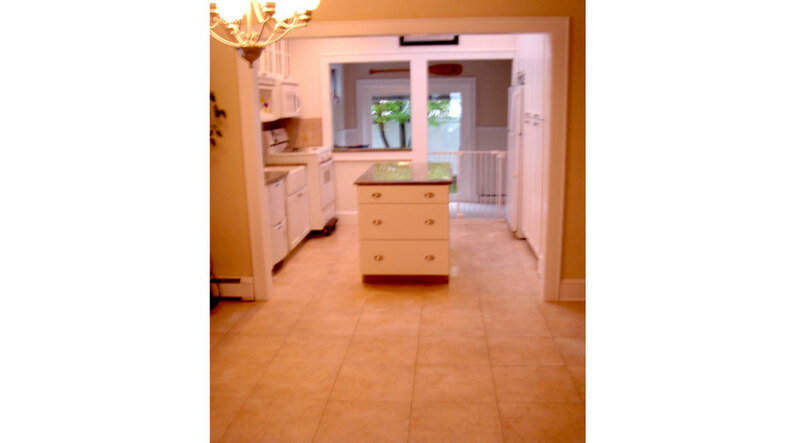 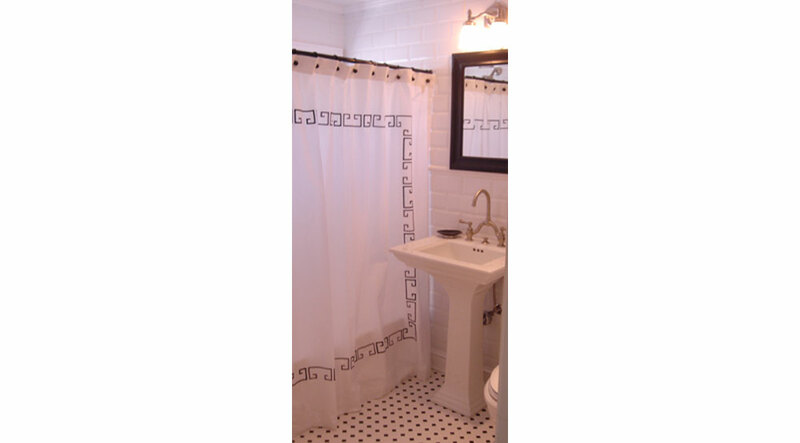 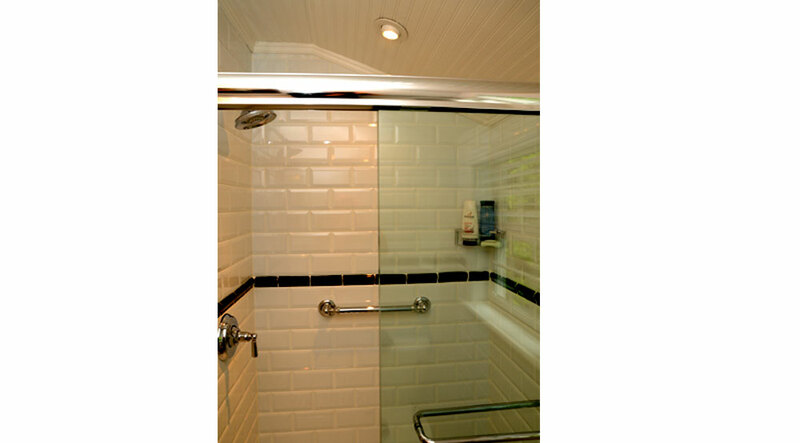 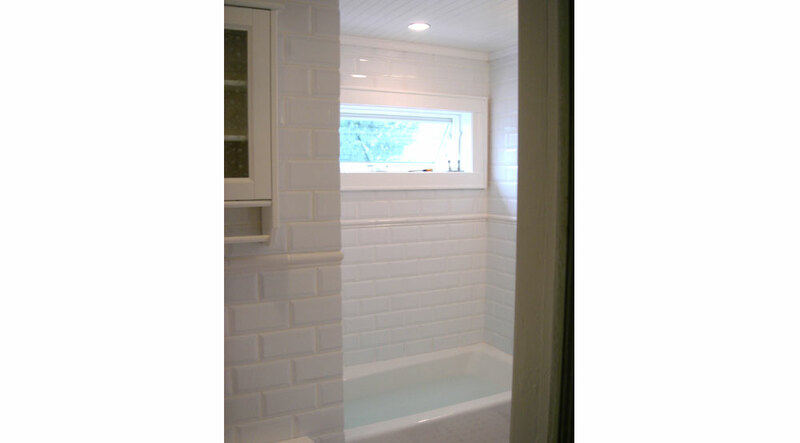 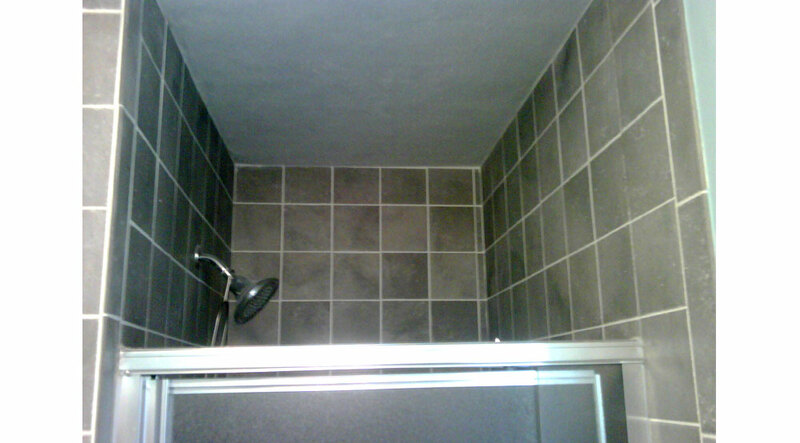 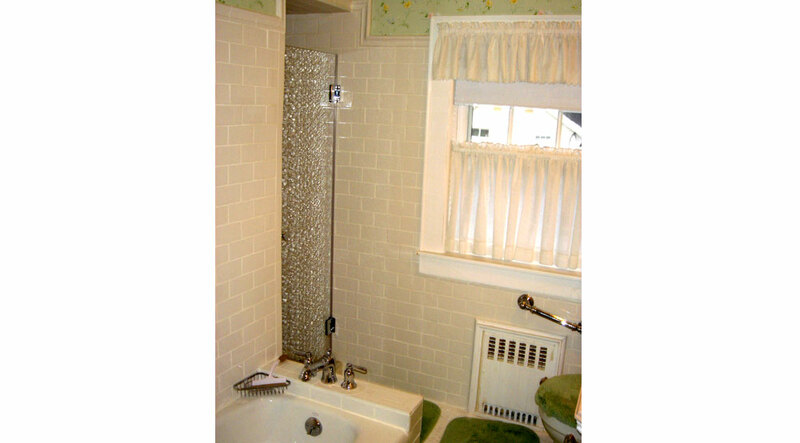 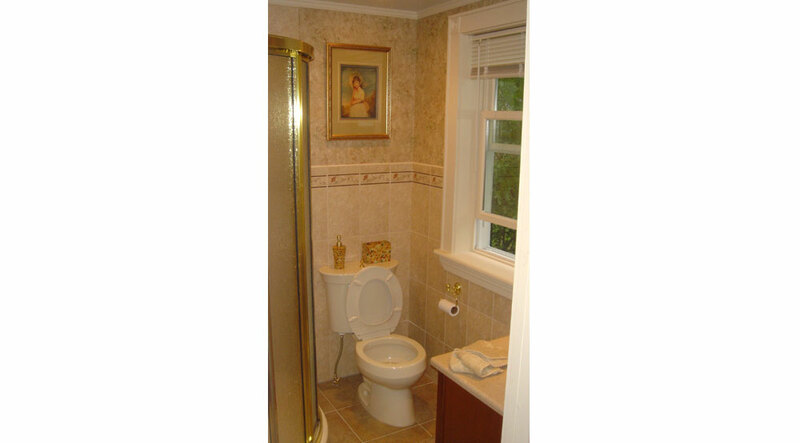 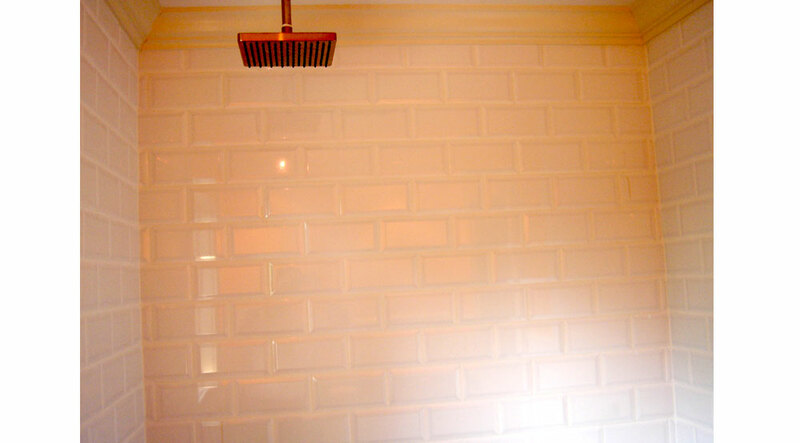 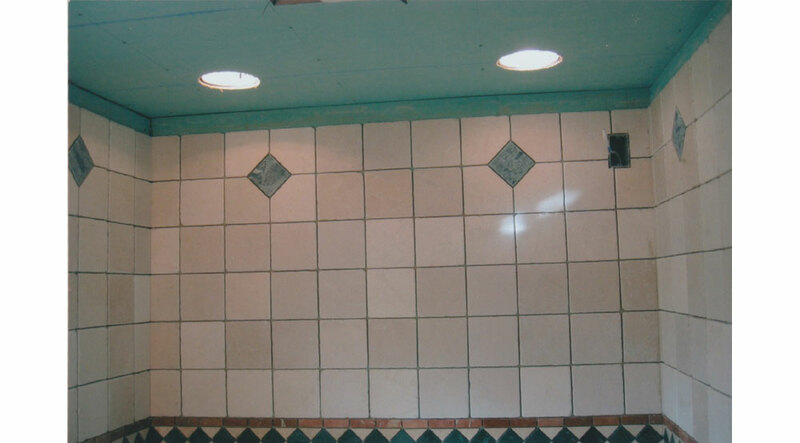 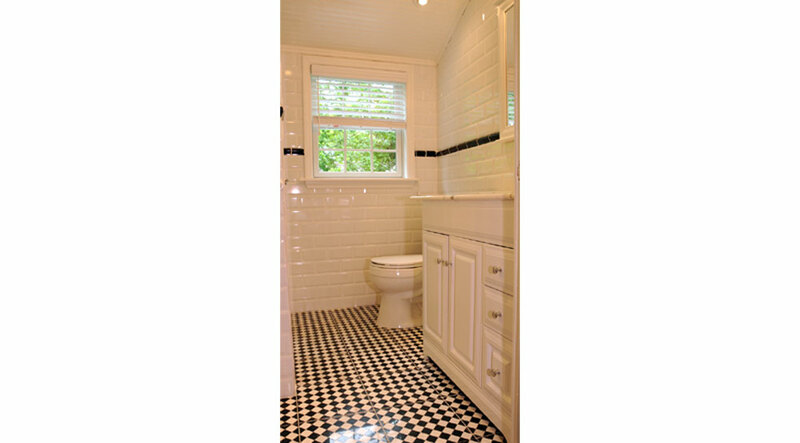 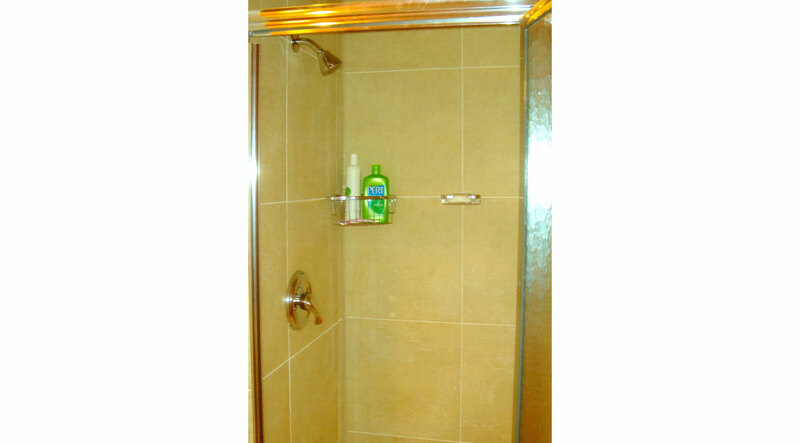 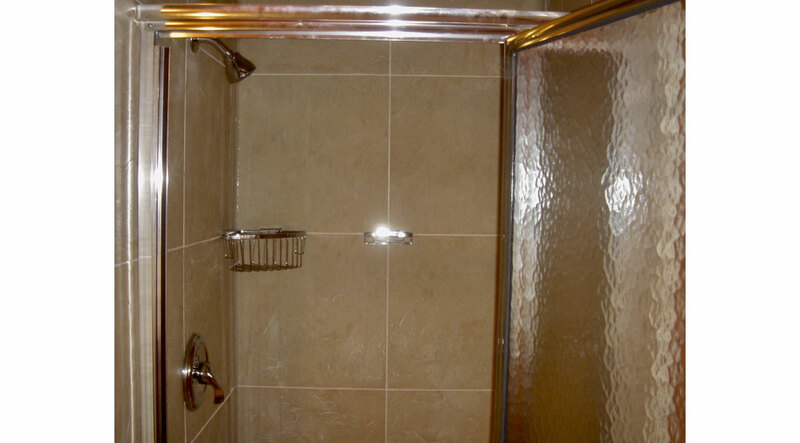 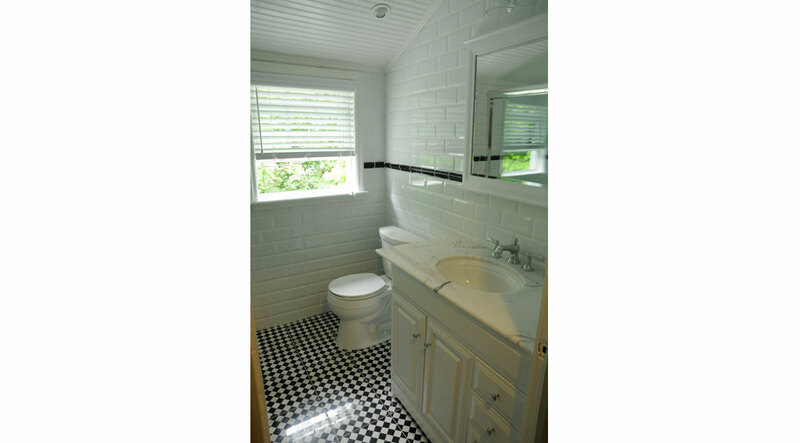 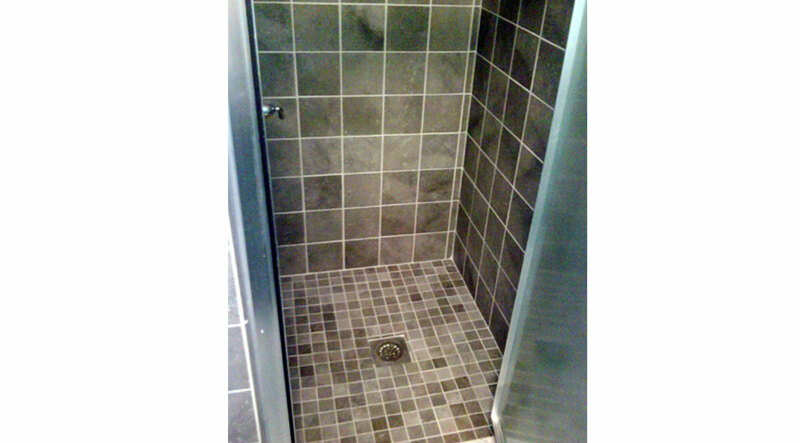 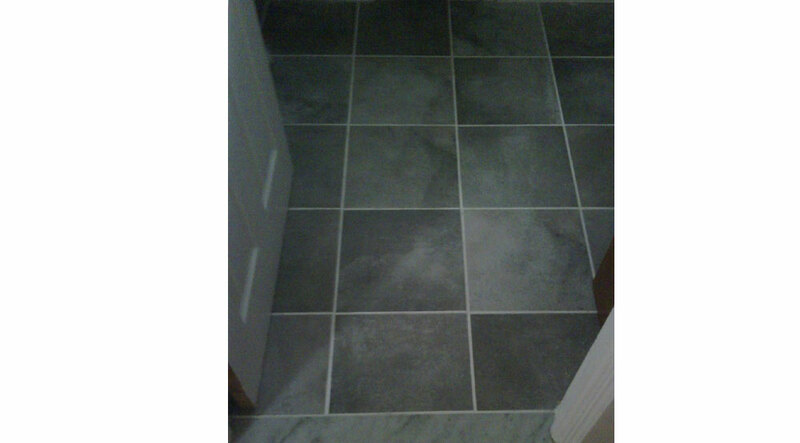 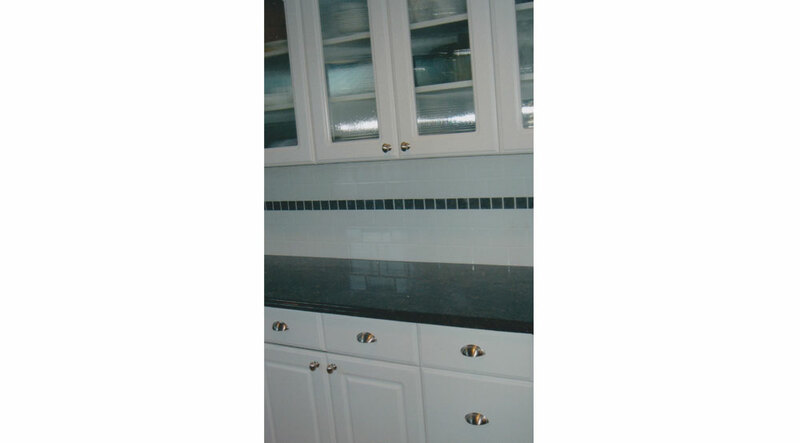 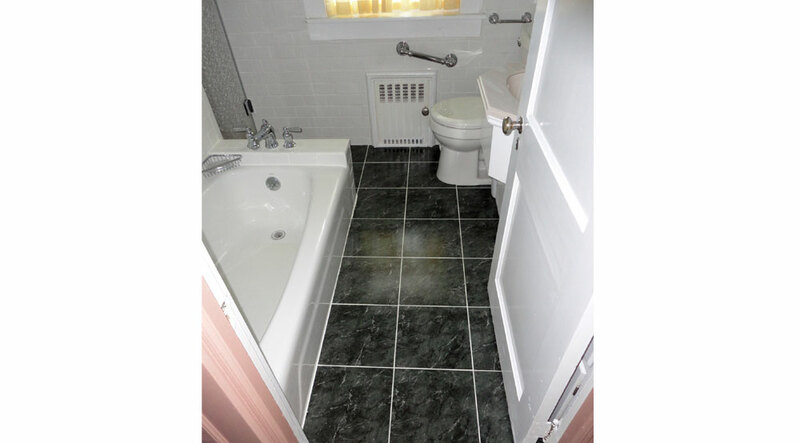 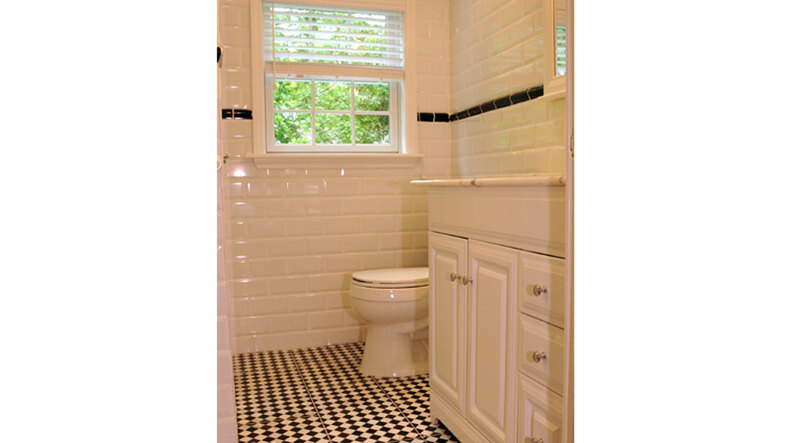 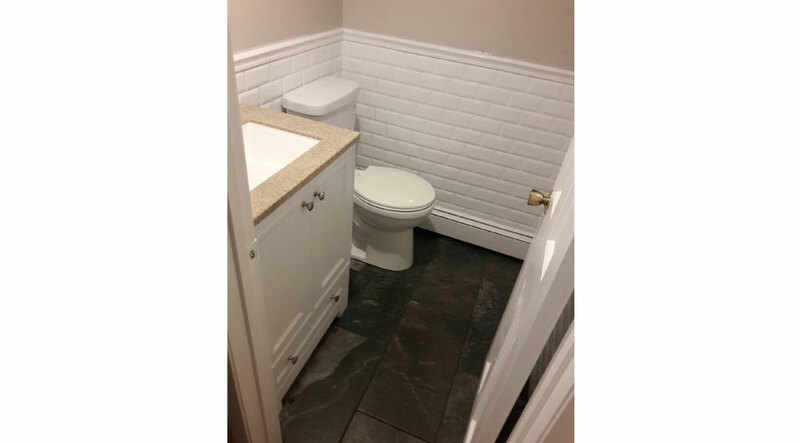 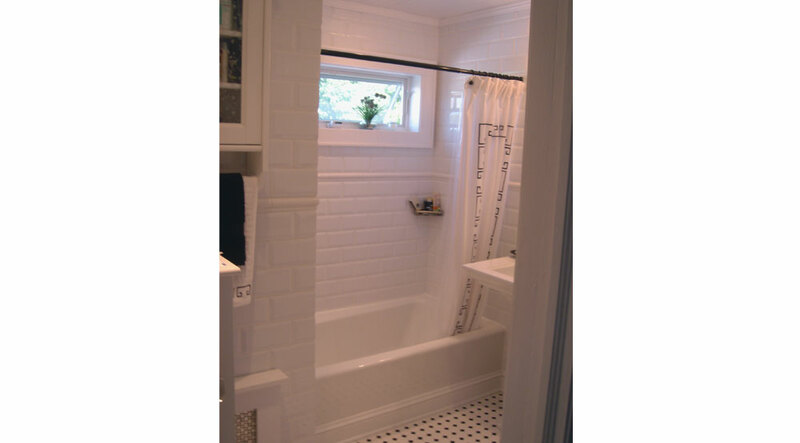 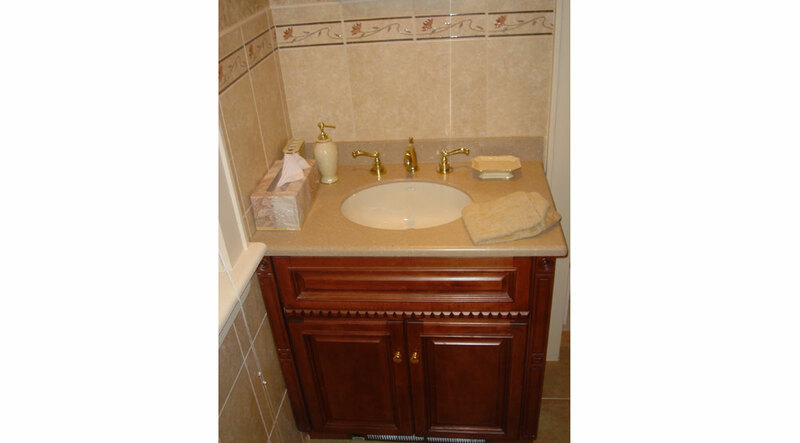 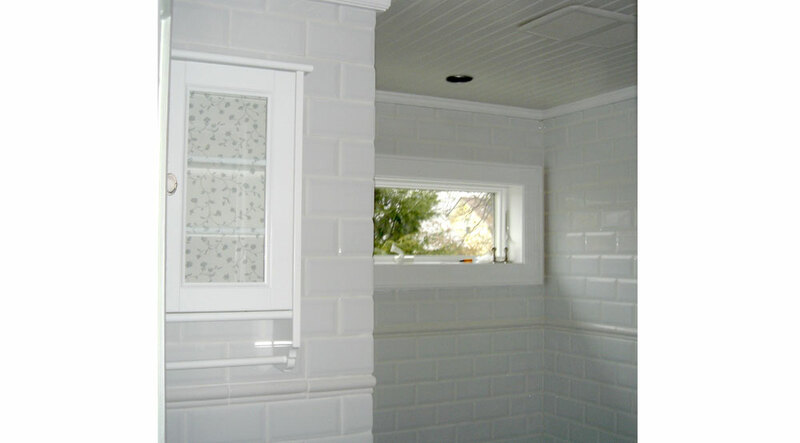 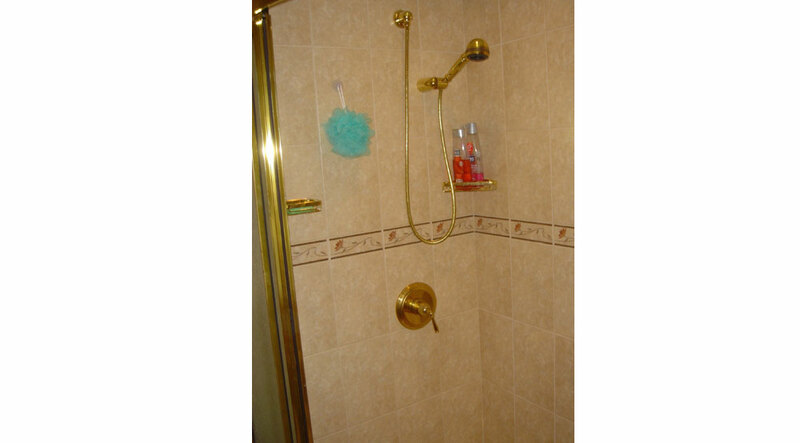 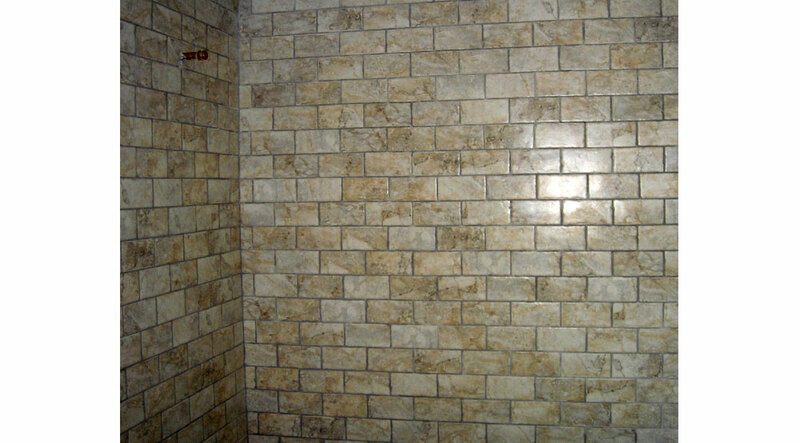 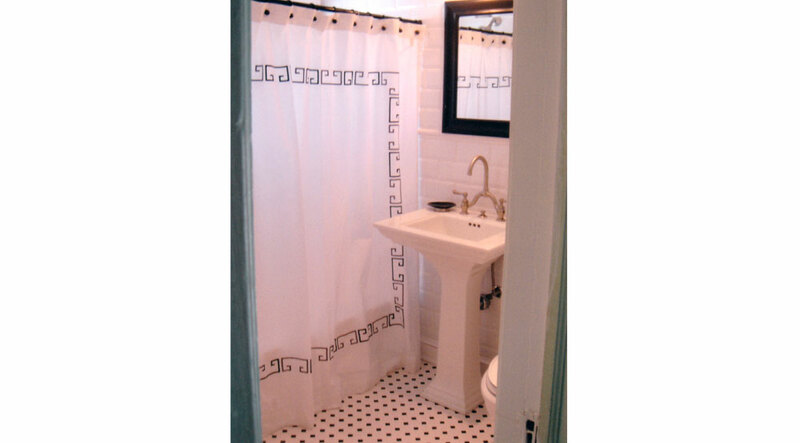 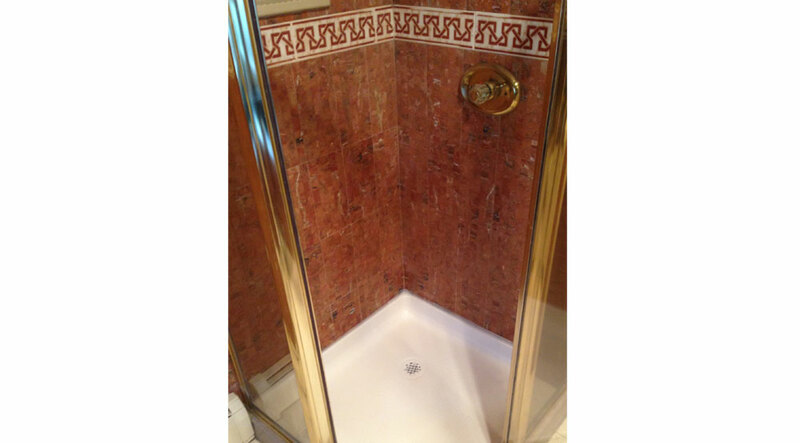 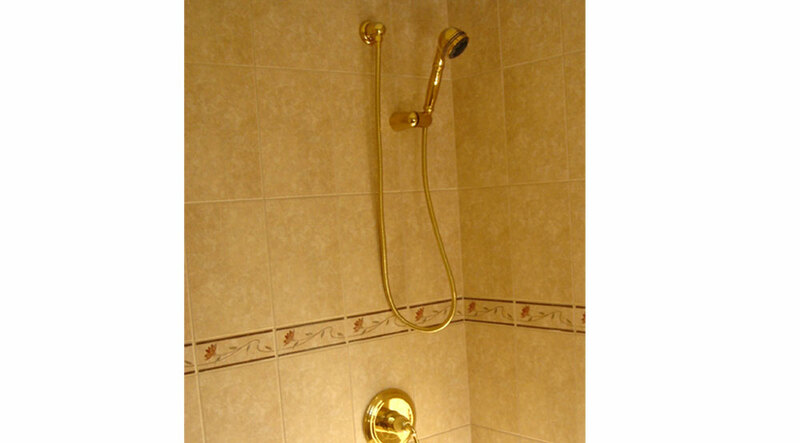 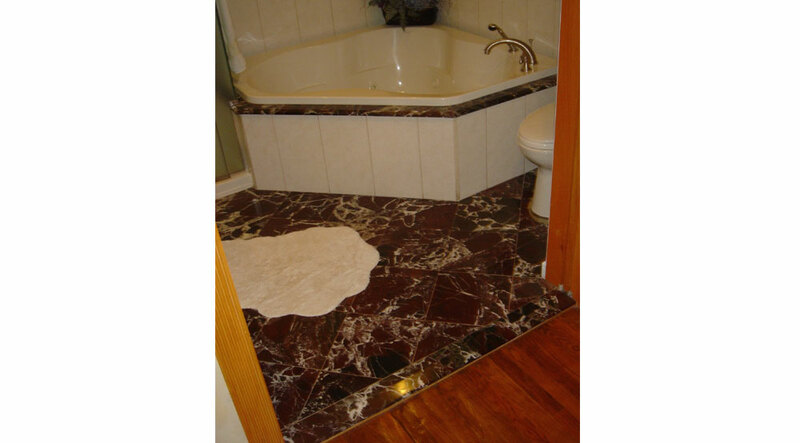 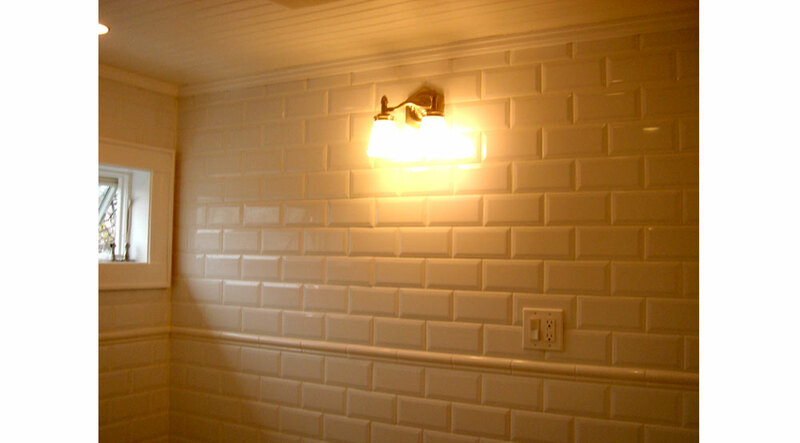 Expert Delivery and Assembly tiles bathroom walls, bathroom floors, and bathroom ceilings. 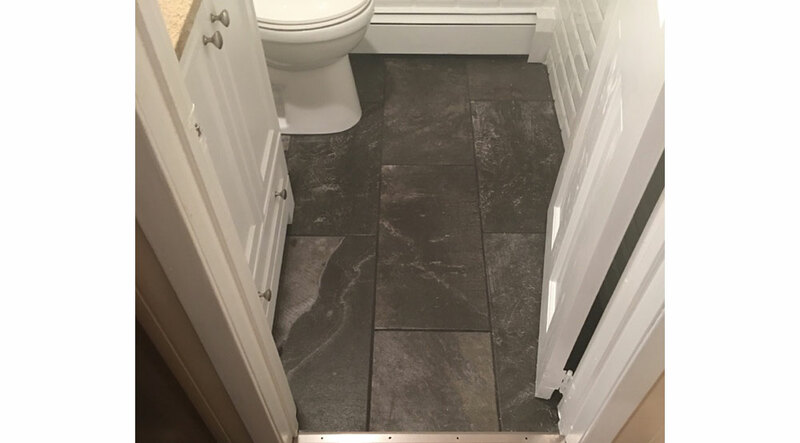 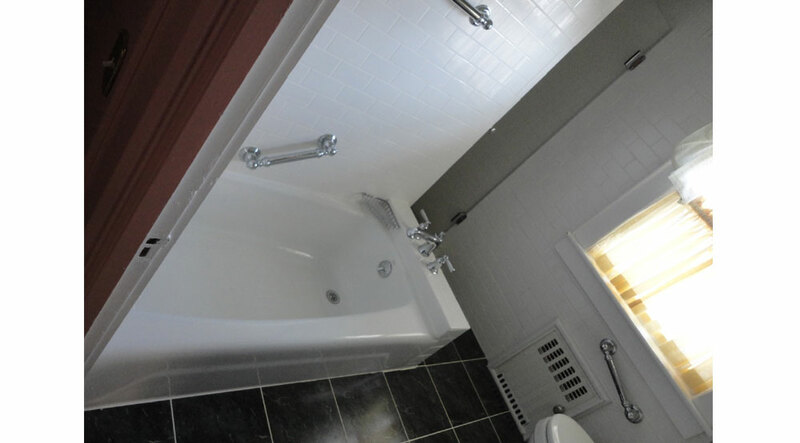 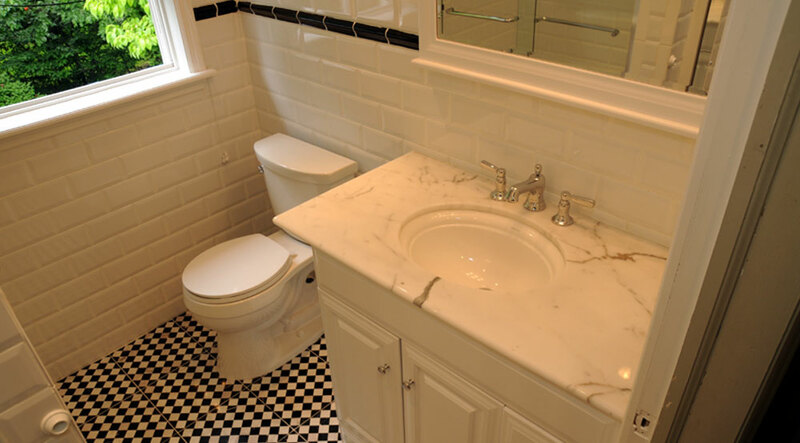 Expert Delivery and Assembly builds bathrooms from start to finish as well as bathroom repairs from water damage, grout sealing, or proper venting. 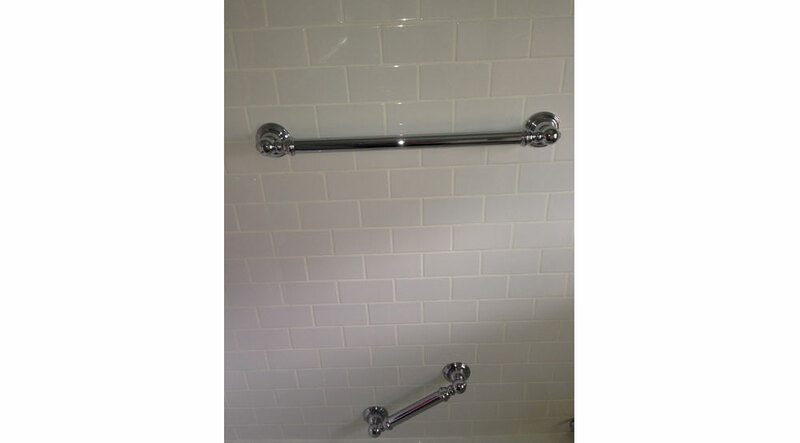 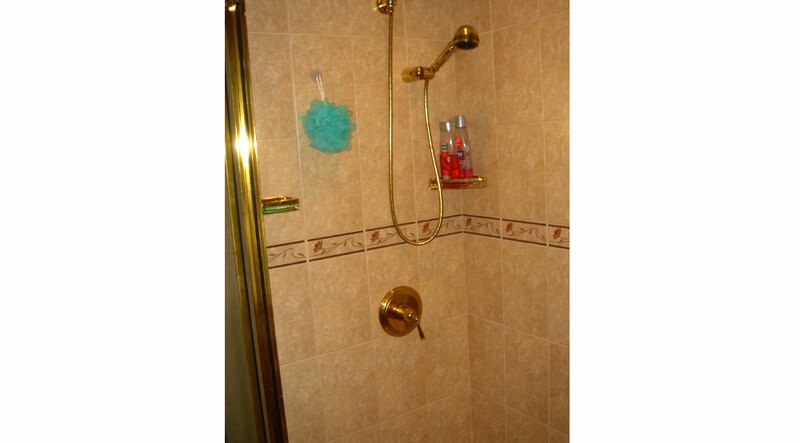 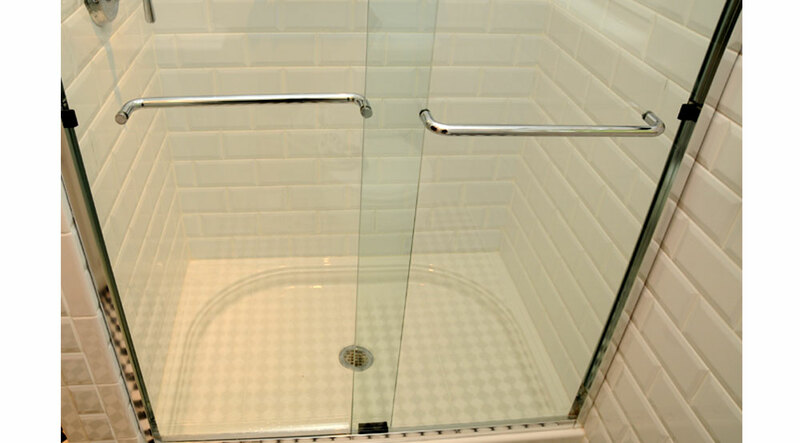 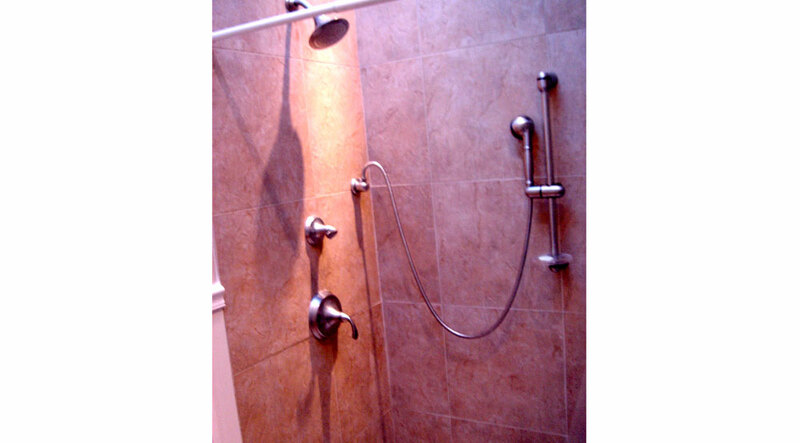 Expert Delivery and Assembly installs all bathroom hardware from bathroom faucets, shower grab bars, towels bars, bathroom blinds, and bathroom shower doors.